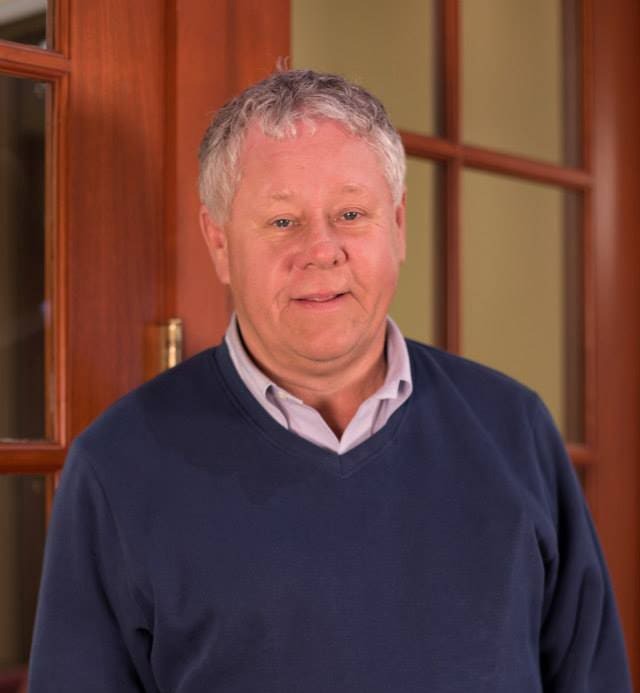 Brian Anderson is a franchisee of FirstLight Home Care, serving the Fort Myers and Naples, FL markets. He has owned his business since 2013 and is one of Franchise Business Review's 2018 Rockstar Franchisees! I looked at numerous franchises and was turned off when they just handed me a manual for training. For the FirstLight model, the technology platforms are the industry’s best, and most important, they hold me accountable. I came from the major oil industry; I left corporate to own my own oil distribution business then went into gas station franchising, owned a highly successful surf shop, which was the first beach location to sell the original Tommy Bahama line, and next I was successful in real estate. Accountability to the franchise name brand, to our caregivers, and to our clients, is fundamental. For business success, one of my credos is there are errors of commission and errors of omission. Commission errors are correctable learning and teaching moments, while errors of omission are unacceptable. FirstLight is our partner in a constant changing and learning environment of home health care. Early on I worked in my business, now I work on my business. Empowering my excellent staff on the best care, which directly relates to our continued growth. Our office is known for taking difficult cases, such as Behavioral Dementia and Senior Substance Abuse. We are a Veterans Choice Provider (VCP) helping homeless, low income veterans of all types to obtain the best care possible. I am self-funded, knowing in the early years I would need to put it all back into my employees and clients. We have since passed many milestones in growth, almost doubling each year over the past several. 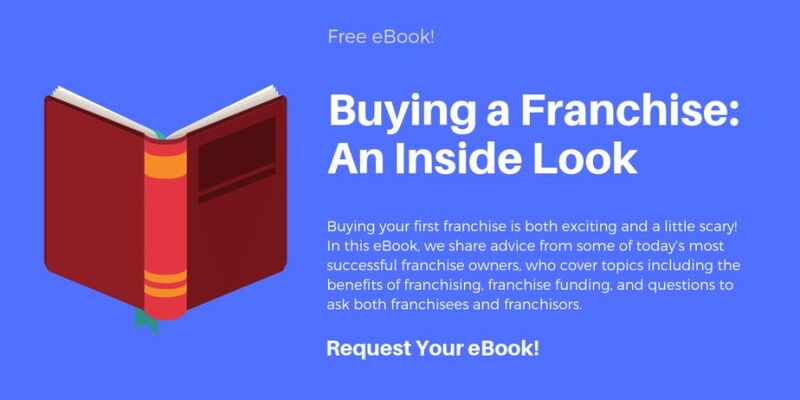 New franchisees need to understand and research the industry. The Industry is a constantly changing environment of legal and healthcare initiatives. FirstLight is exceptional in this regard. On my first visit for the meet and greet, I appreciated that not only was I interviewing FirstLight, but that they were also interviewing me. They were truthful, direct, and their numbers matched my own industry research. I have a good relationship with FirstLight and look forward to a continued relationship in the future.